A few weeks ago, the Chinese rumor mill started suggesting that AMD was prepping a new Polaris based card. 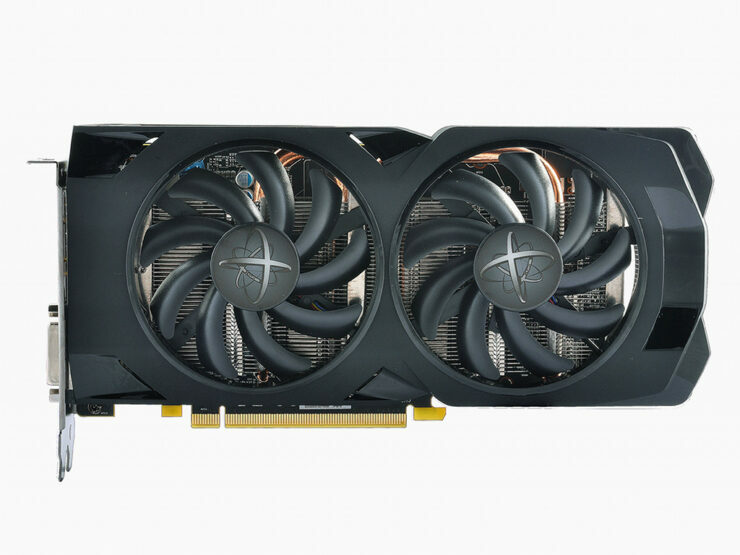 This card is said to compete against the GeForce GTX 1050 Ti from NVIDIA. AMD’s Radeon RX 470 SE Coming Soon – Cut Down Polaris 10 To Tackle GTX 1050 Ti at $149 US? There was no name for this card back when we first spotted this chip but now things have gotten a lot more clear. 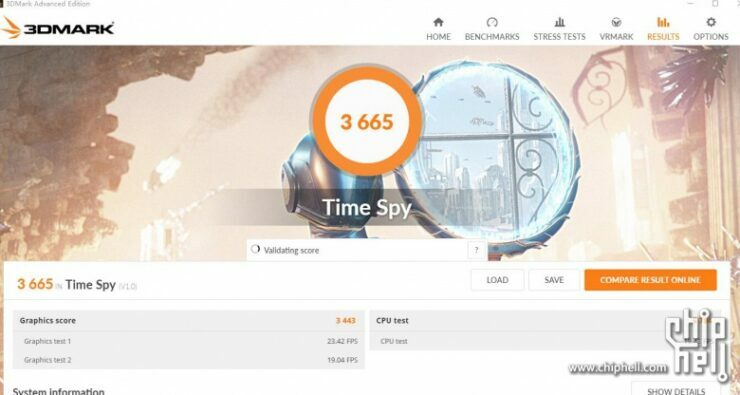 Thanks to listings found by Videocardz, it seems like AMD is definitely going to offer a cost effective Polaris 10 GPU. This GPU will clearly tackle the GeForce GTX 1050 Ti which comes at a sweet price point of $139 US. AMD already has the RX 470 priced at $179 US so we may be looking at a price close to $149 – $159 US. The specifications of the chip are not confirmed yet as we have two different set of configs. The one found by Videocardz is sourced back to XFX while the other is sourced back to PCOnline. Of course, since XFX is a more official source, we will first quote their specifications. 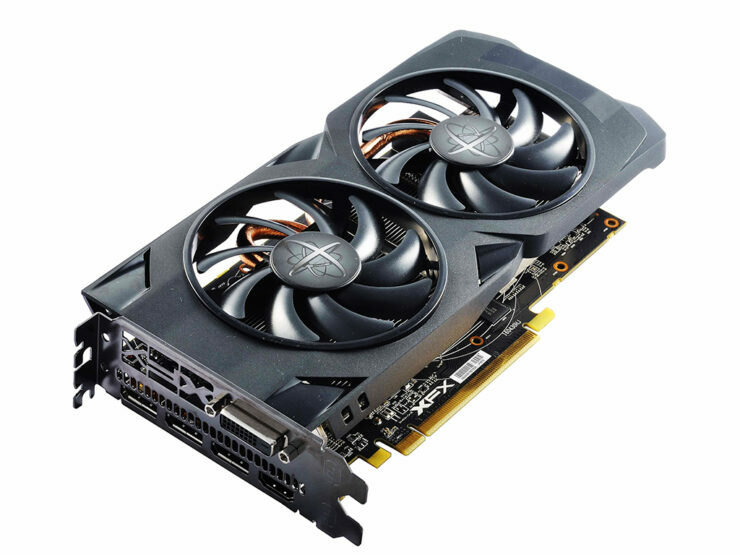 The card known as the XFX Radeon RX 470D-4GI5 has the double dissipation cooler. 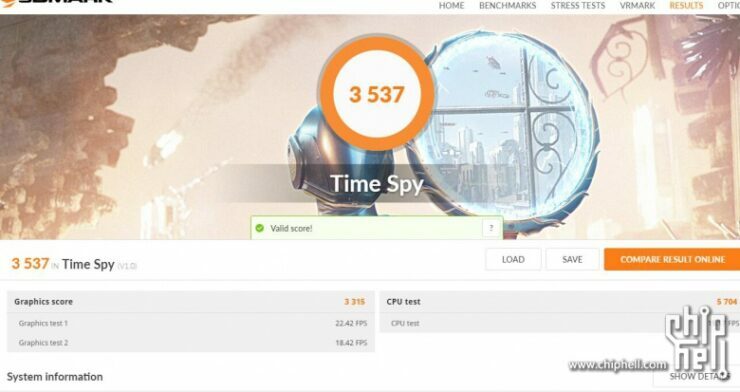 It packs total of 1792 stream processors clocked at 1226 MHz. This card packs 4 GB of GDDR5 memory clocked at 7.00 GHz and has TDP of 110W. 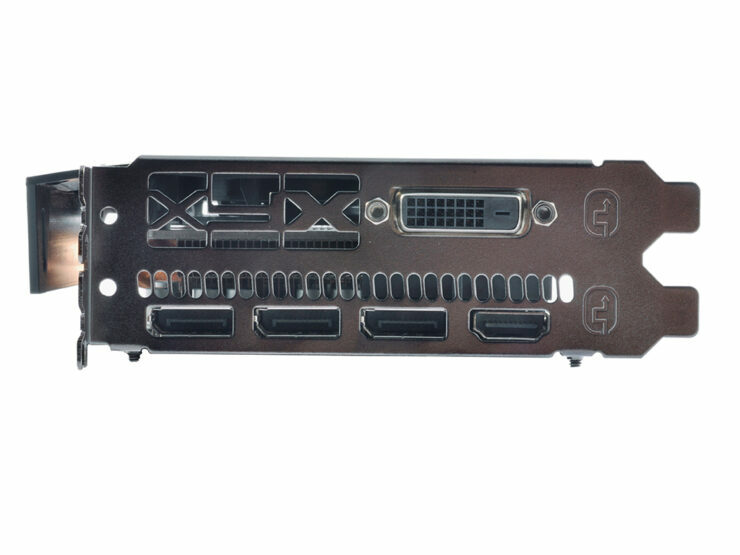 The official specs sheet over at XFX website mentions that the card uses a single 6-Pin connector. 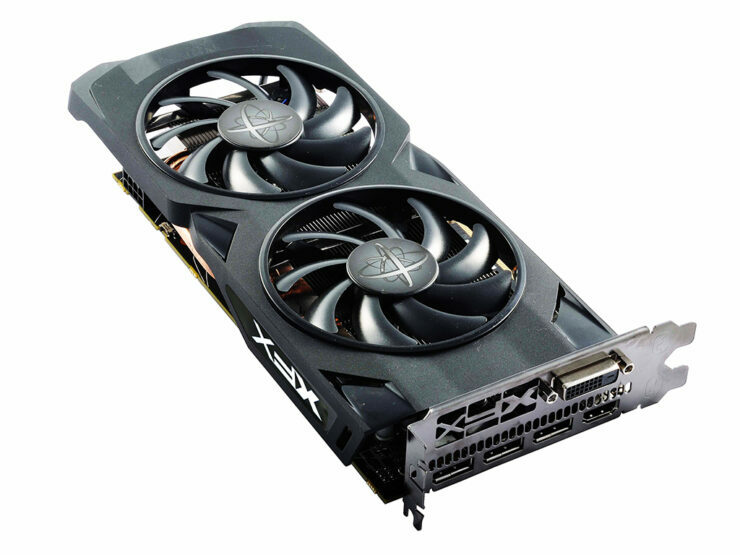 But looking at the pictures of the card, we can easily spot an 8-Pin connector so we cannot say for sure whether the specs sheet is incorrect or XFX did not upload the right images for the card. 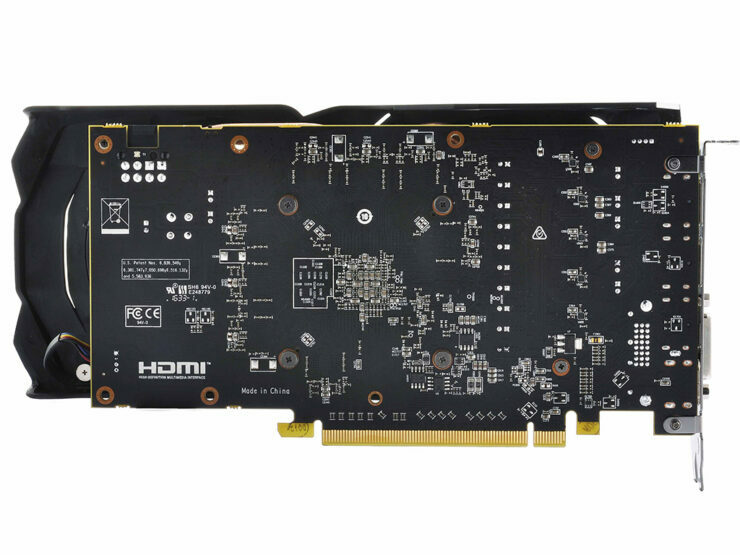 Moving on, the card features three Display Ports, one HDMI and a single DVI port. Now just to mention this first, PCOnline does say that their specifications are based on speculation but they did acknowledge the existence of a new RX 470 card before XFX uploaded specs on their site. 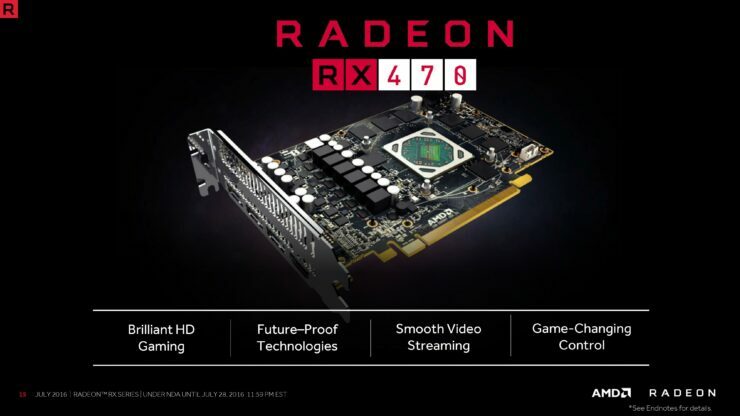 So based on their speculation, the card will be called the RX 470 SE and will feature around 70-80% performance of the full RX 470 card. The chip will house 1536 GCN 4.0 stream processors and pack a 4 GB memory. The card will also feature a lower TDP of 90W. The main differences between this and the XFX card are the name, GPU config and the TDP. I would personally go with the specifications listed by XFX since they align accurately with another leak which was posted several weeks ago. 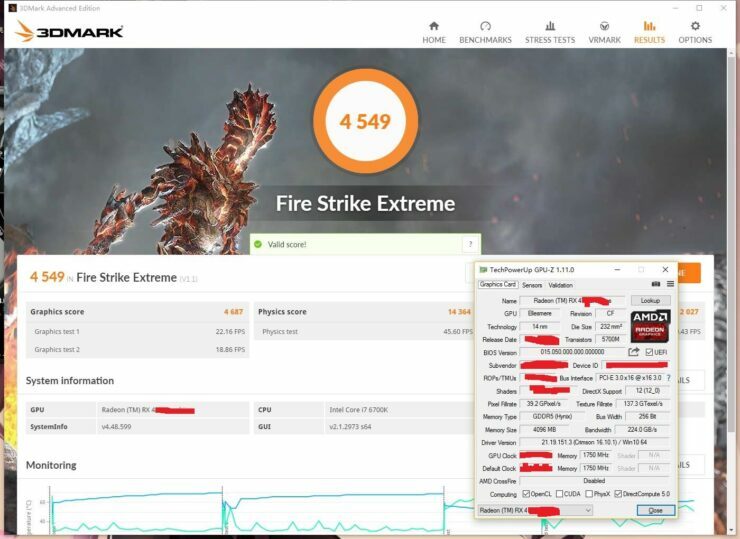 Based on the performance, we can see that the new RX 470 card will have no problem being faster than the GTX 1050 Ti. It will be a bit power hungry as it requires a 6-Pin connector which most 1050 Ti models don’t and it will cost a bit extra but the added performance would be worth it. Rumors suggest that the card would launch just few weeks after the GTX 1050 (non-Ti) launches in the market so we will be looking at a launch in November.